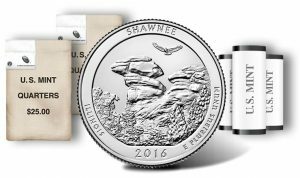 The United States Mint last week introduced quarters commemorating Shawnee National Forest in Illinois, clad dollars depicting former President Richard M. Nixon, and silver dollars commemorating American author and humorist Mark Twain. With the more than one dozen new product options available, the Mint saw an upswing in sales for both new and older collectibles. 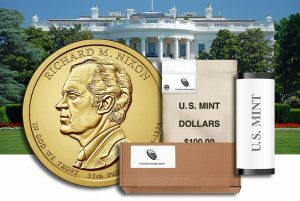 Dollars featuring Nixon, the 37th President of the United States, moved pretty much at the same pace out of the sales gate as those for the previous $1 coin featuring Lyndon B. Johnson. Six products with Nixon dollars went on sale last Wednesday, Feb. 3. Available options include rolls, bags and boxes of circulating-quality coins struck in Philadelphia and Denver with mint marks of ‘P’ and ‘D’. A combined 2,856,925 sold, which is only 400 less than the debut of 2015 LBJ dollars. 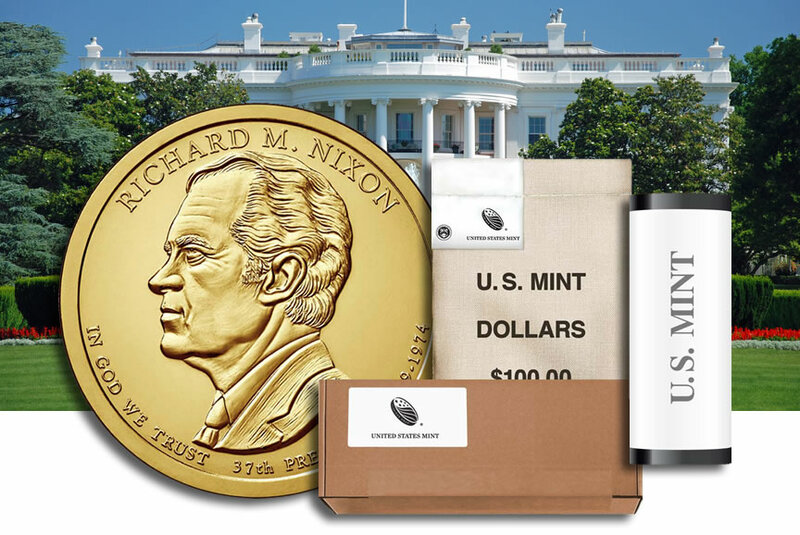 Before then, the 2015 JFK dollars opened with sales of nearly 1.6 million and the 2015 Ike dollars posted starting sales of over 2.86 million, the quickest pace since the U.S. Mint stopped offering 500-coin boxes of dollars in 2013. U.S. Mint products with circulating-quality Shawnee quarters launched a week ago Monday, Feb. 1. Product options include rolls and bags of quarters struck in Philadelphia, Denver and San Francisco with mint marks of ‘P’, ‘D’ and ‘S’. The number of quarters sold during the opening seven days tallied to 2,131,840, down 8.2% from the previous 2015-dated quarter commemorating Saratoga National Historical Park in New York. It scored early sales of 2,323,000, the best sales start in the America the Beautiful Quarter series since the first 2013-dated design celebrating White Mountain National Forest in New Hampshire. 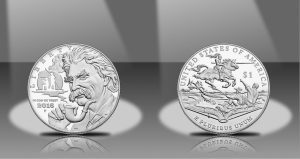 Silver dollars and $5 gold coins commemorating Mark Twain became available at different times, with the former also launching a week ago Monday, Feb. 1, and the latter going on sale more than three weeks back on Jan. 14. Sales of the silver dollars through Sunday hit 37,198 for the proof and 14,576 for the uncirculated for a combined 51,774 or 14.8% of the maximum 350,000. For the $5 gold coins in proof and uncirculated, they logged weekly gains of 1,037 and 507 for new sales splits of 8,990 and 4,268. They combine to 13,258 coins for 13.3% of their maximum 100,000. 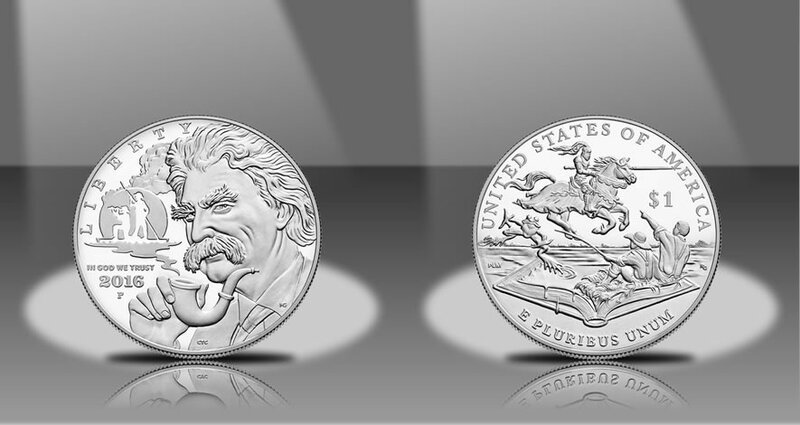 The U.S. Mint published sales updates to 226 numismatic products. For those on sale for at least two weeks, 130 of them outperformed their prior weekly sales compared to 104 previously. Six of them increased by more than 1,000 units compared to 2 previously. Five had their sales reduced compared to 6 previously. Below are tables showing the latest sales for U.S. Mint numismatic products. The sales period covers Feb. 1 to 7. Products with an asterisk (*) are no longer available. Thank you, Mike, for those numbers. Just updating my own numbers I noticed your counts for 2013 proof platinum eagle show 5,746 old, 5,745 latest, no change. You are absolutely on point! Very good points being made here. What the Mint staff have completely missed are purchases that are made for aftermarket sales. There are a number collectors that also purchase additional coins to sell at some point in the aftermarket. These are the customers and additional sales that the mint are losing. When lower mintages are quickly sold out to whom did the Mint think were making these purchases. Yes, there are just the collectors but the additional are going to the collector / dealers. I am not talking about the corrupted TV coin shows. I am talking about the true collector base. To the US Mint staff, for the future of our hobby, please listen to our commentary. Your comments are very insightful, concise & relevant to the current situation of a lack of reasonable U.S. Mint’s sales strategy. You said it here better than I could. Please forward your comments outlined here to the Mint’s Office of Communications because from the comments of many CoinNews readers on this coin blog website, you sum up the thoughts of many of us very well. Thanks for sharing your ideas!